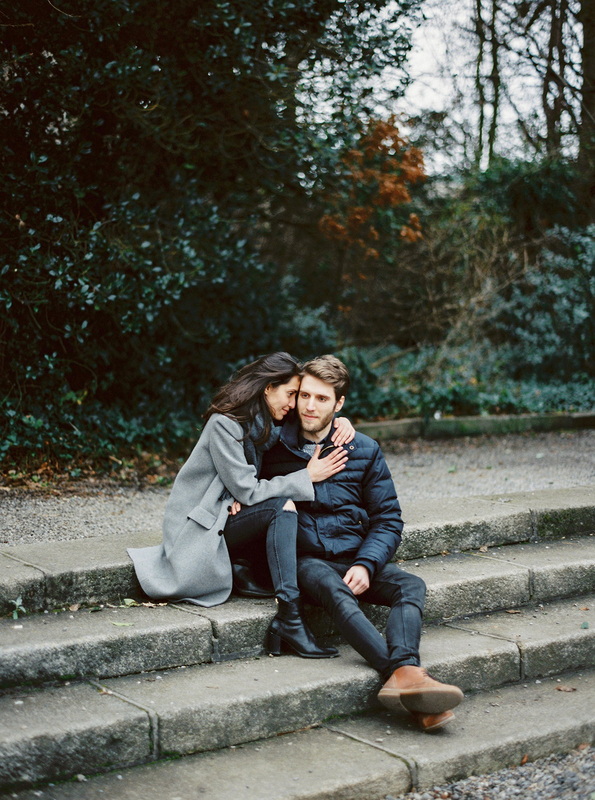 With Autumn in the air and September in full swing, it’s lovely to see the change in the seasons through the beautiful engagement sessions we see. 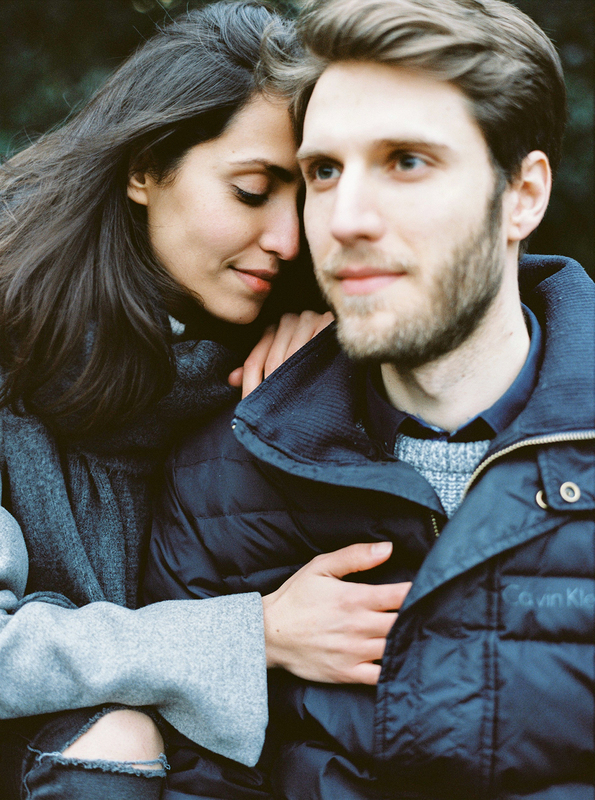 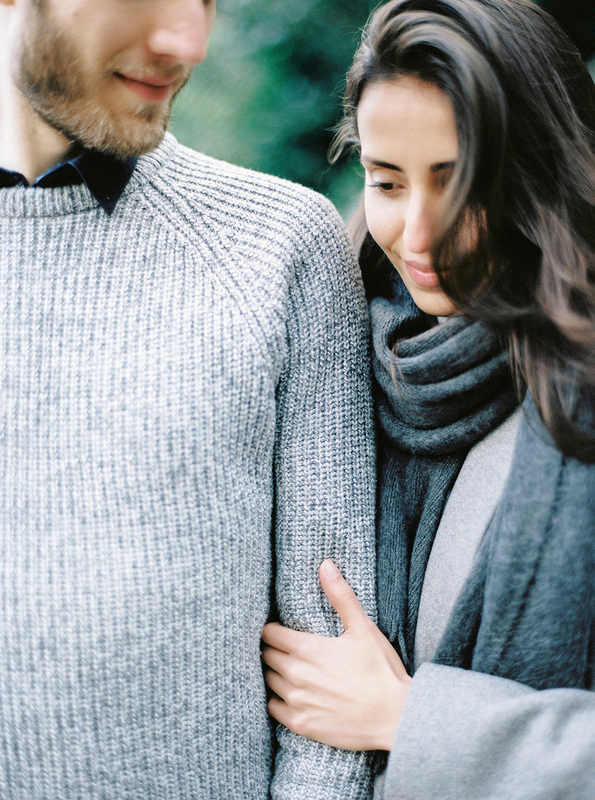 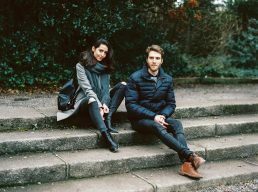 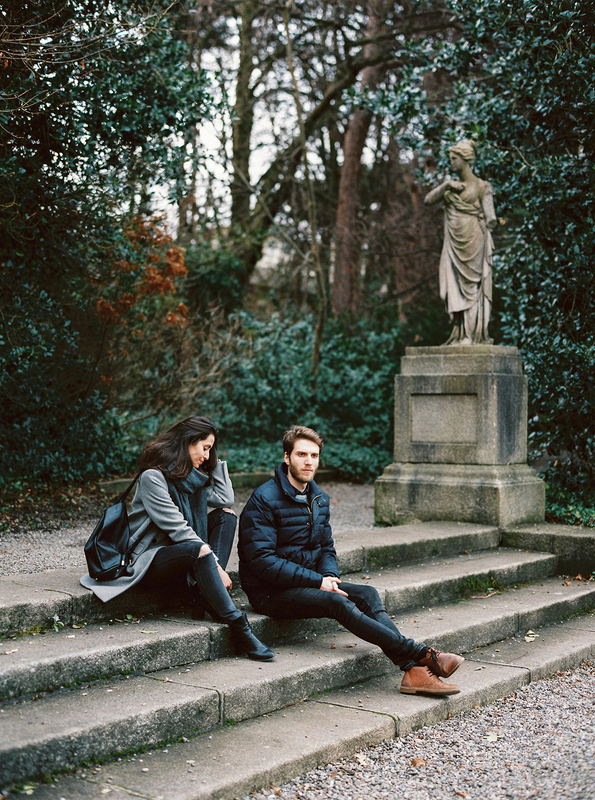 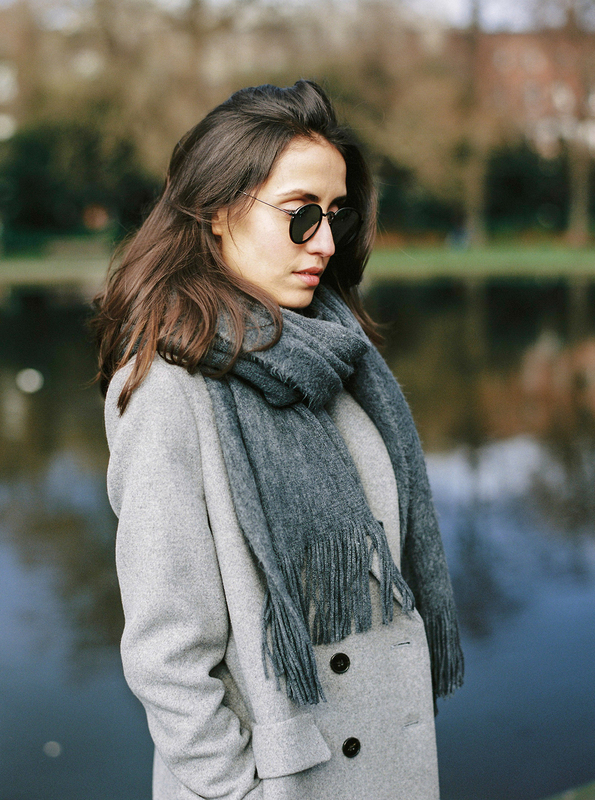 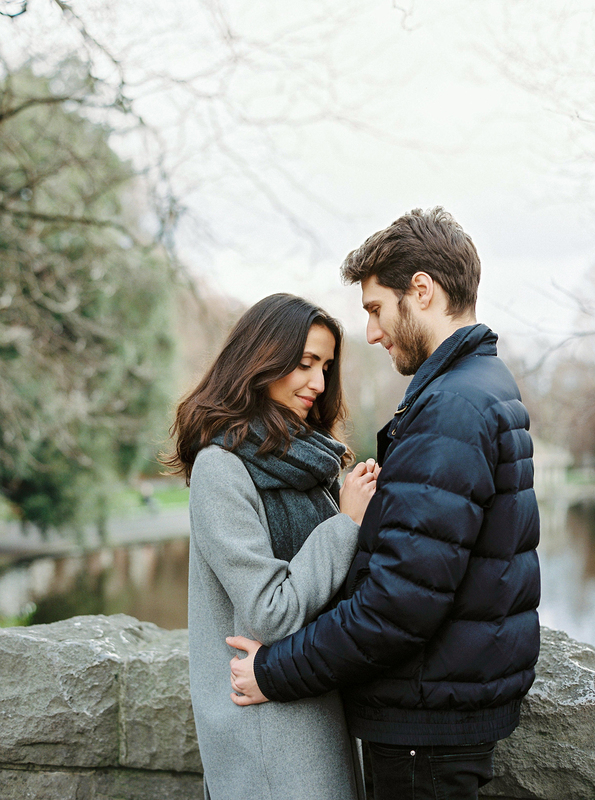 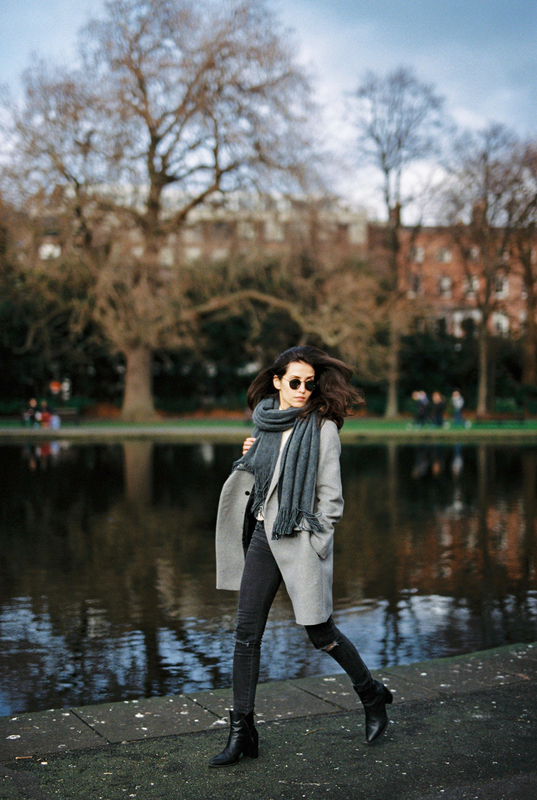 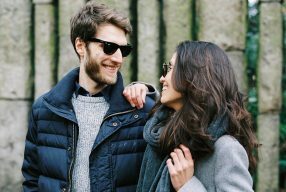 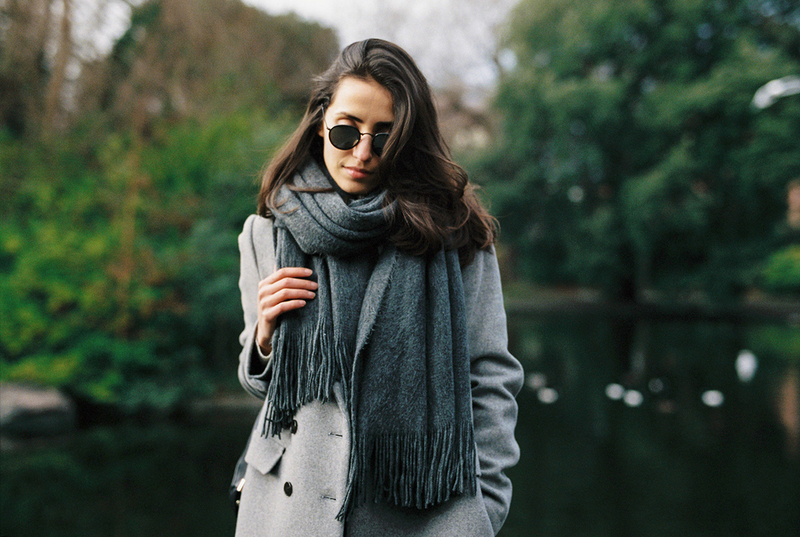 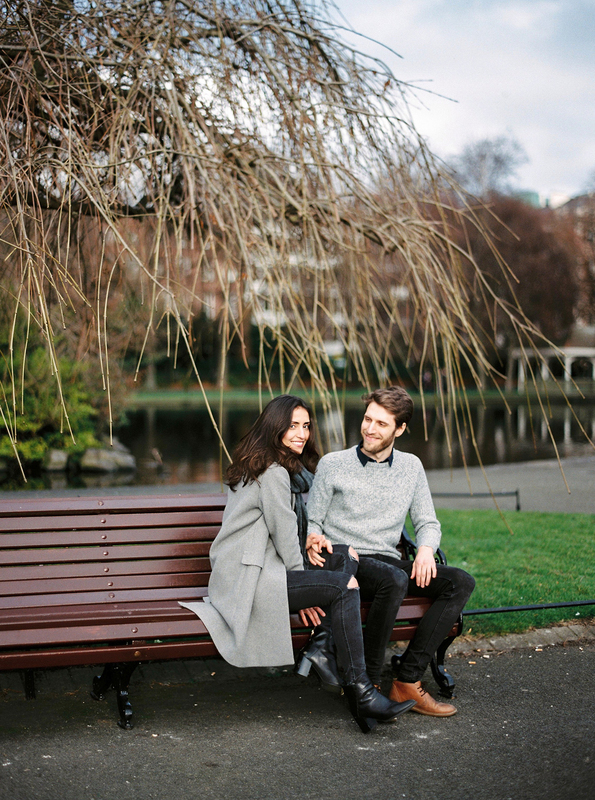 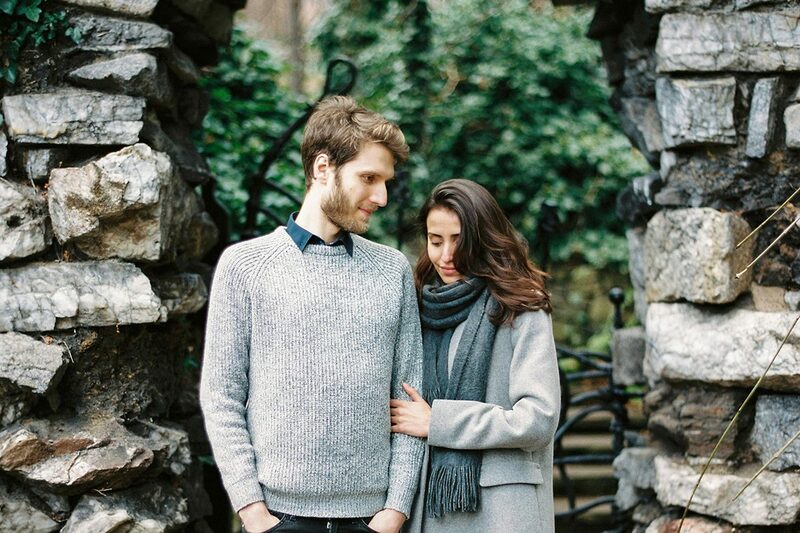 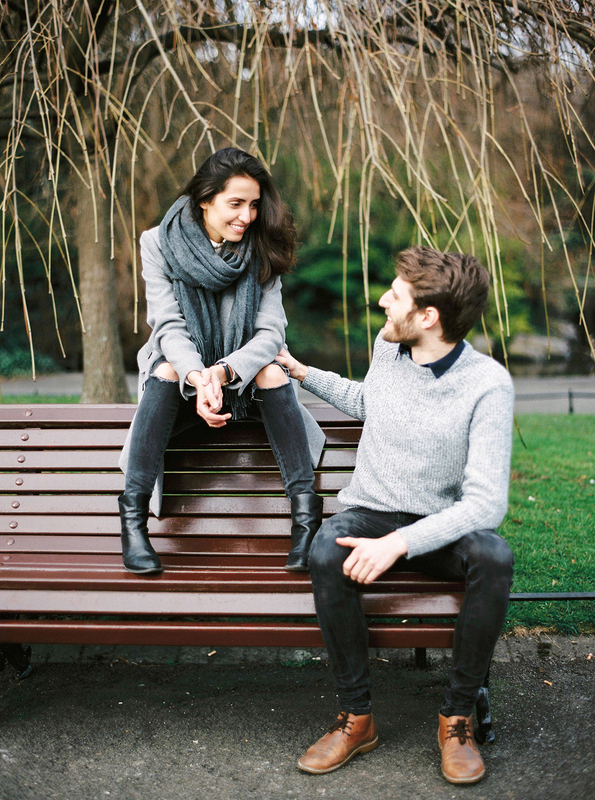 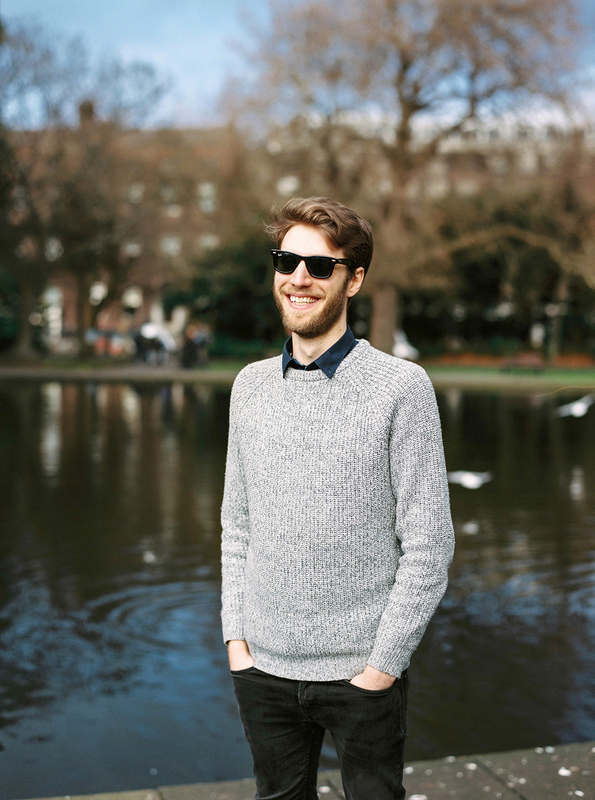 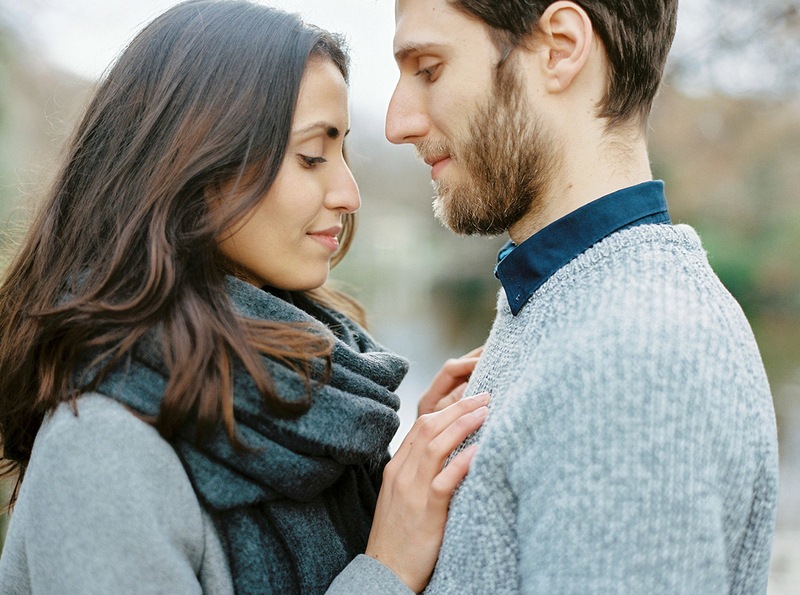 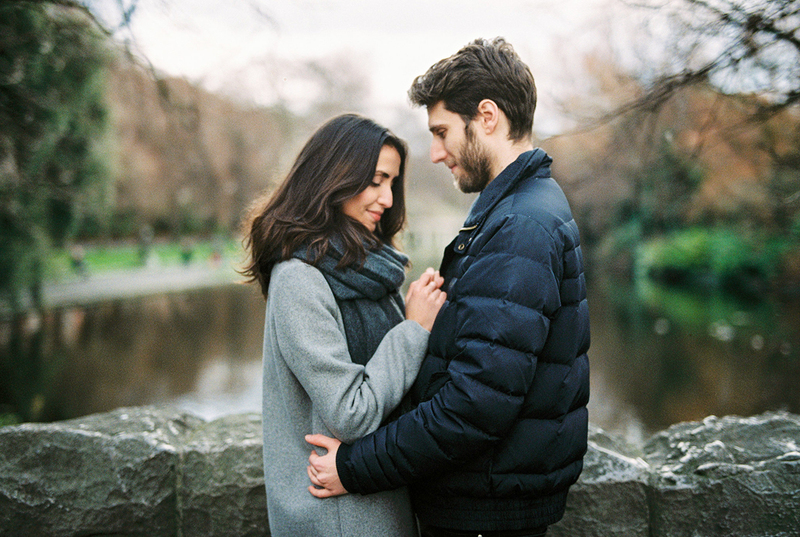 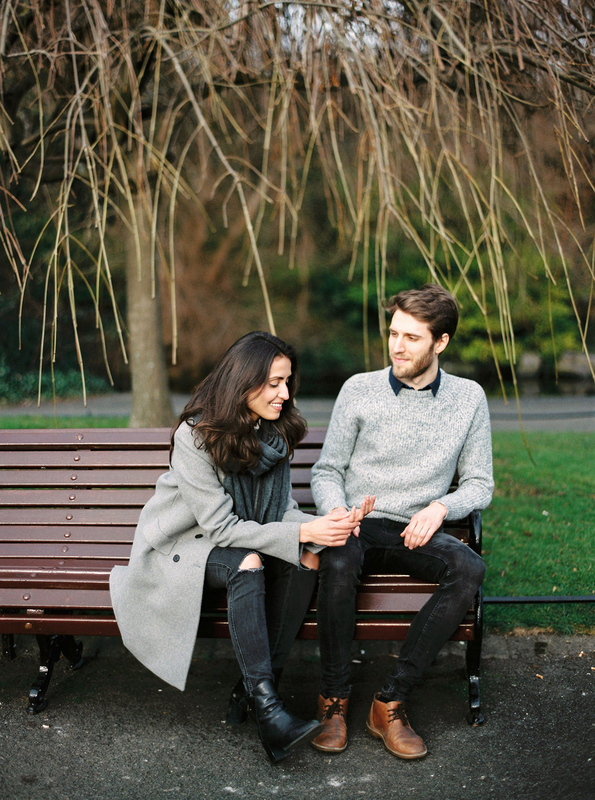 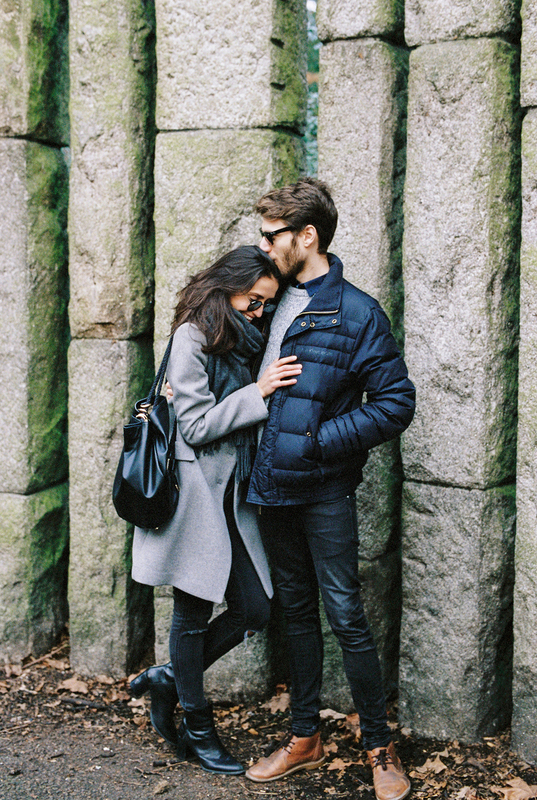 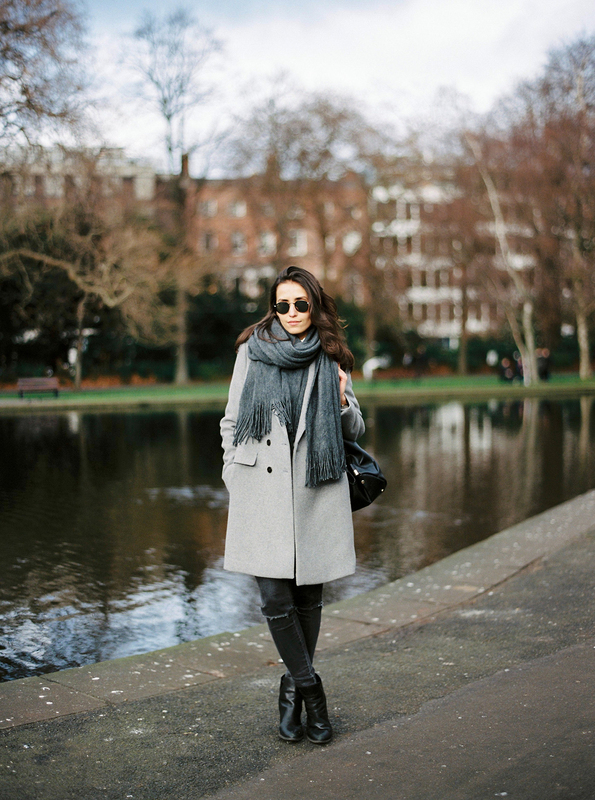 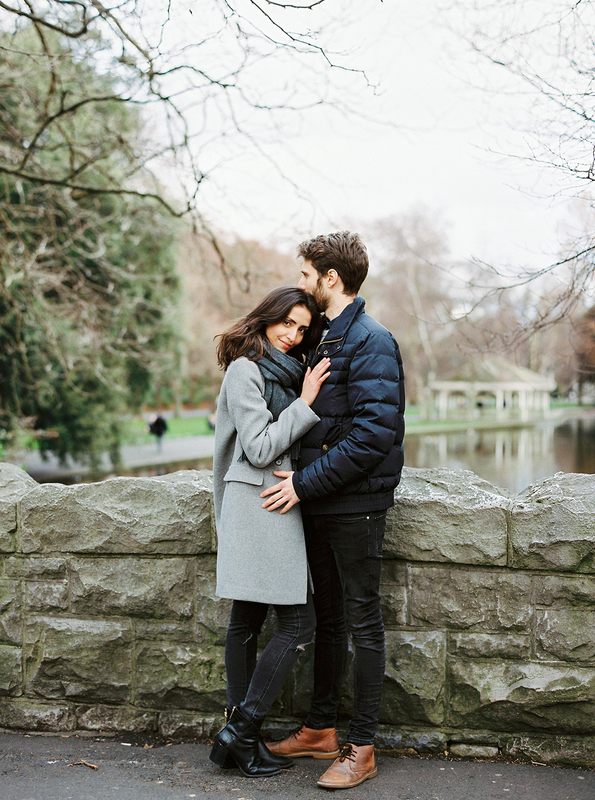 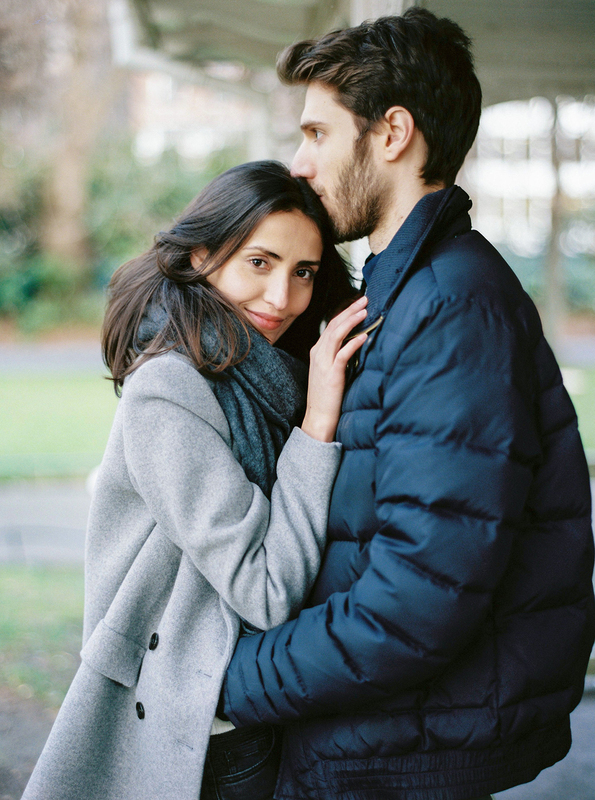 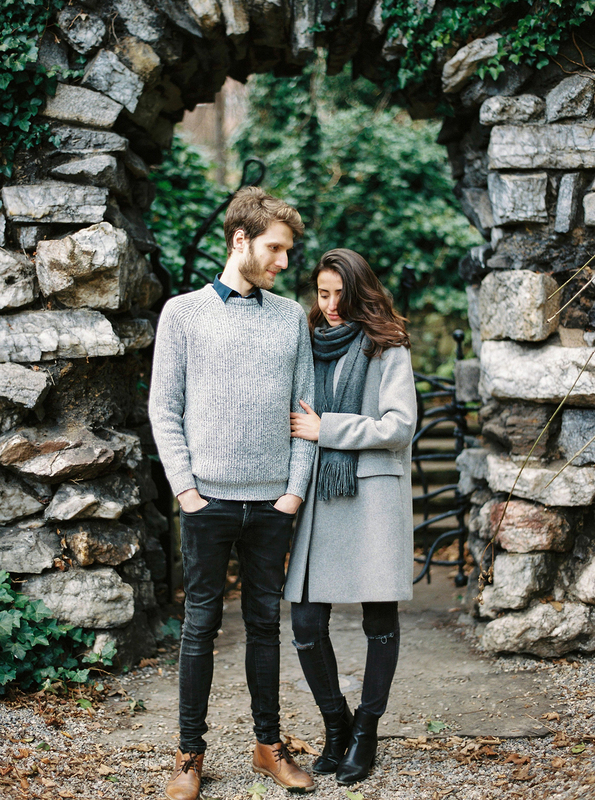 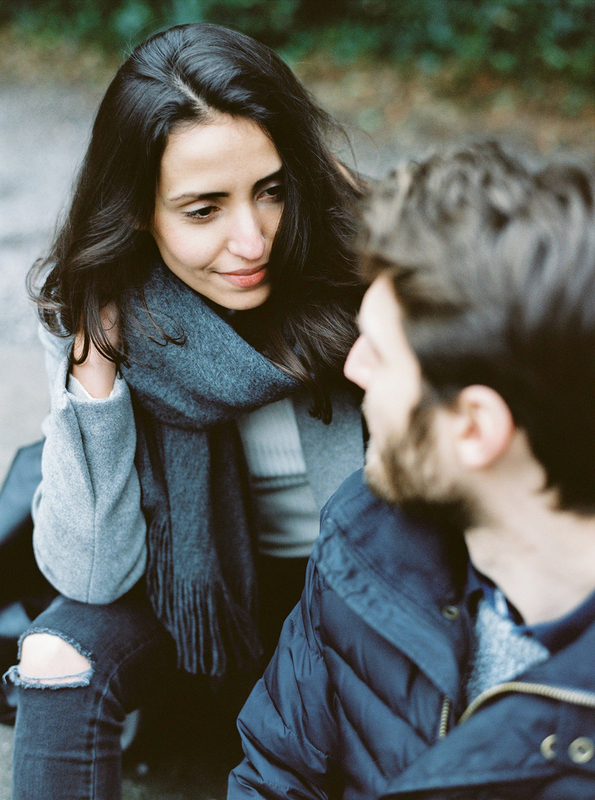 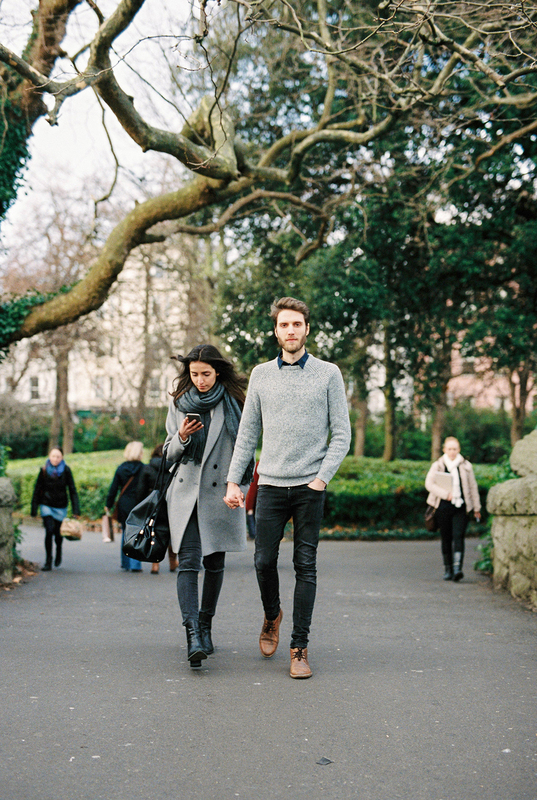 Lis + Roberto’s Dublin engagement shoot by Passionate Wedding Photography is just the kind of chic, outdoor shoot where the light is a little more sombre than the bright Spring and Summer months – and a coat and scarf is a must! 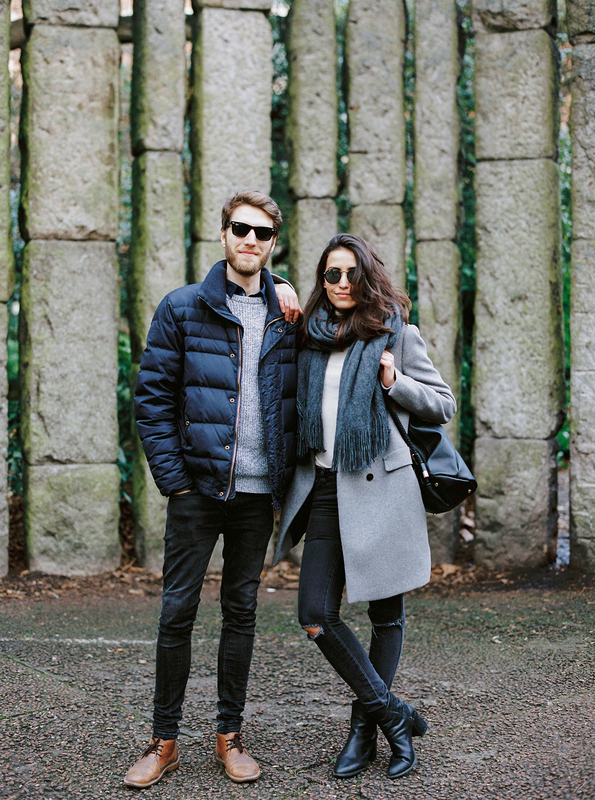 We love their style and impeccably coordinated outfits in terms of both colour palette and genre. 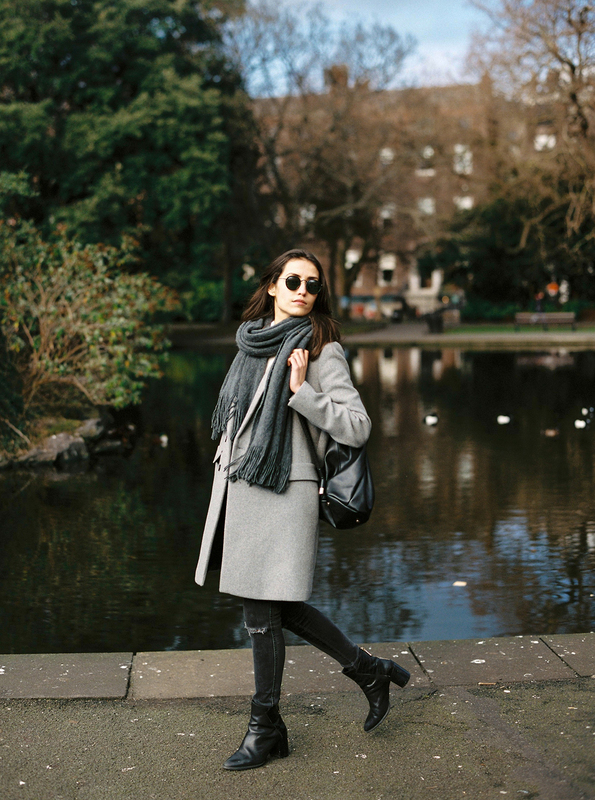 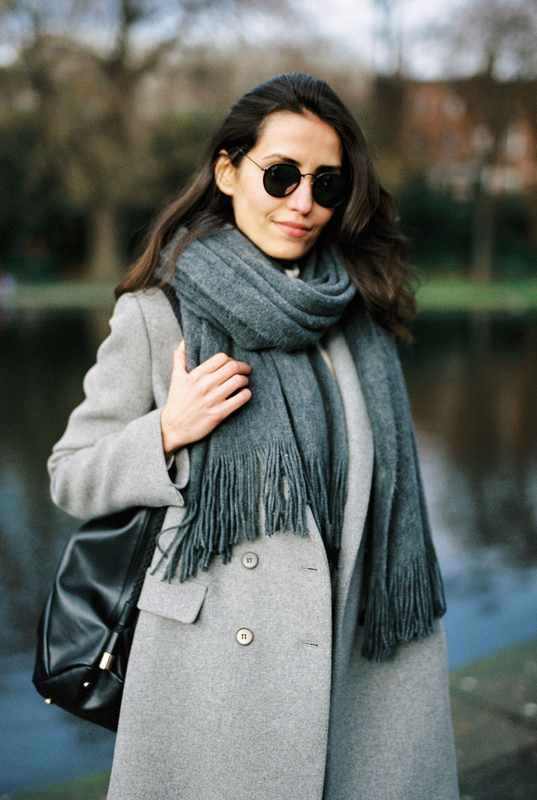 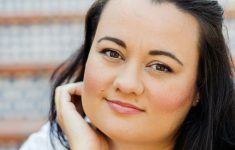 They mix of greys and black are a great choice for Autumn and Winter months and a change from the more traditional colours we usually associate with these season.